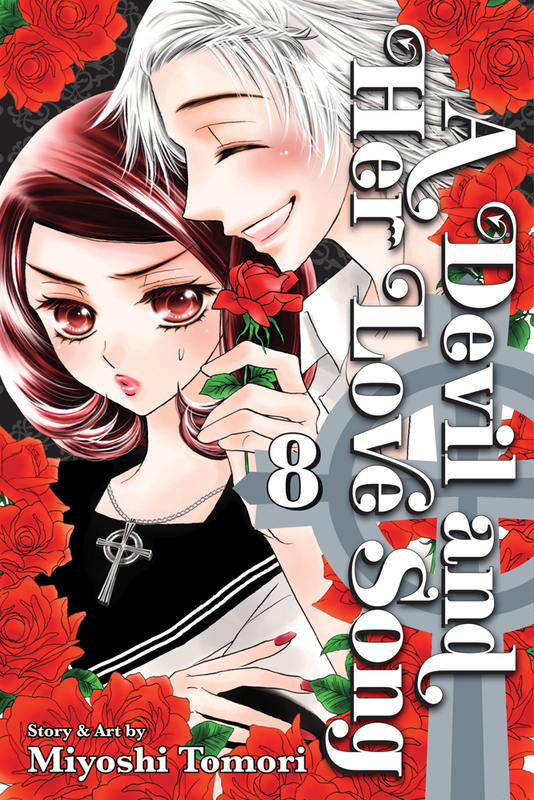 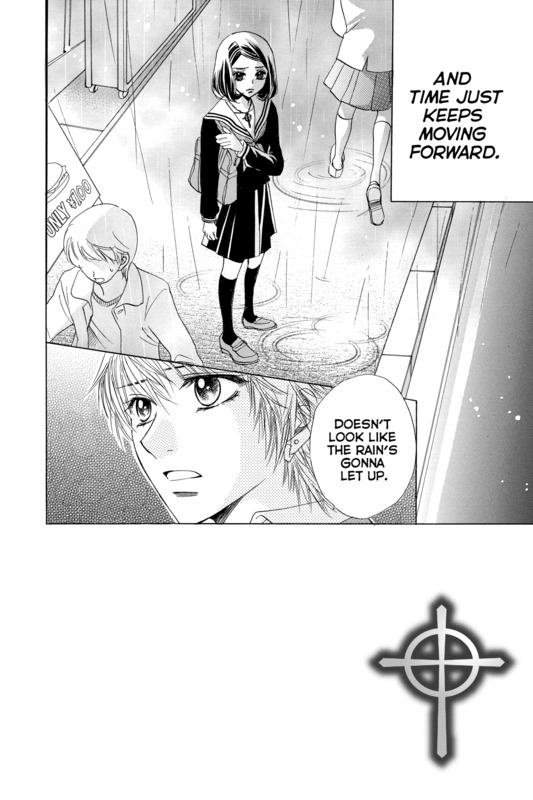 Devil and Her Love Song 8 features story and art by Miyoshi Tomori. 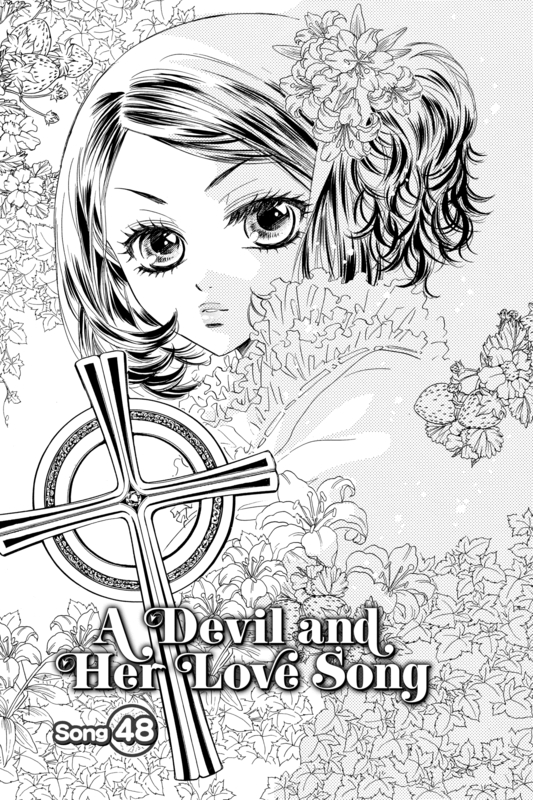 Contains Chapters 48 - 54: This volume was a great addition to the series and introduces a new character that seems really interesting. 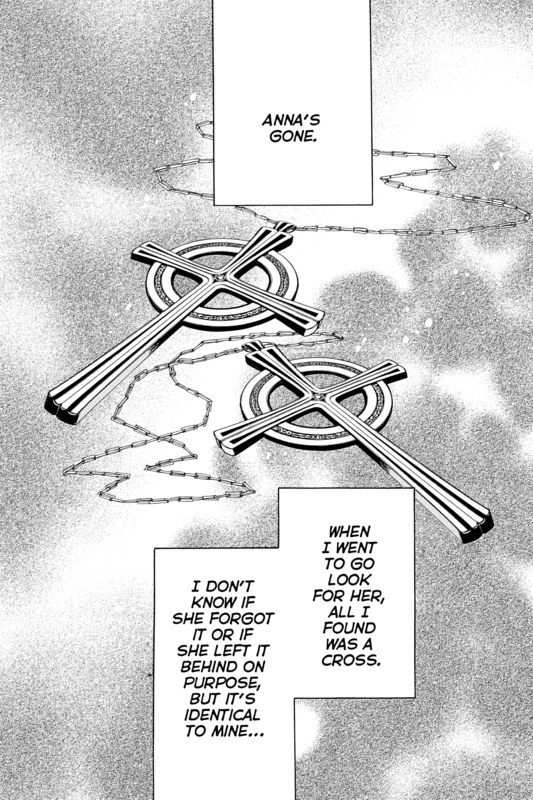 I can't wait to read the next volume and see what happens next. 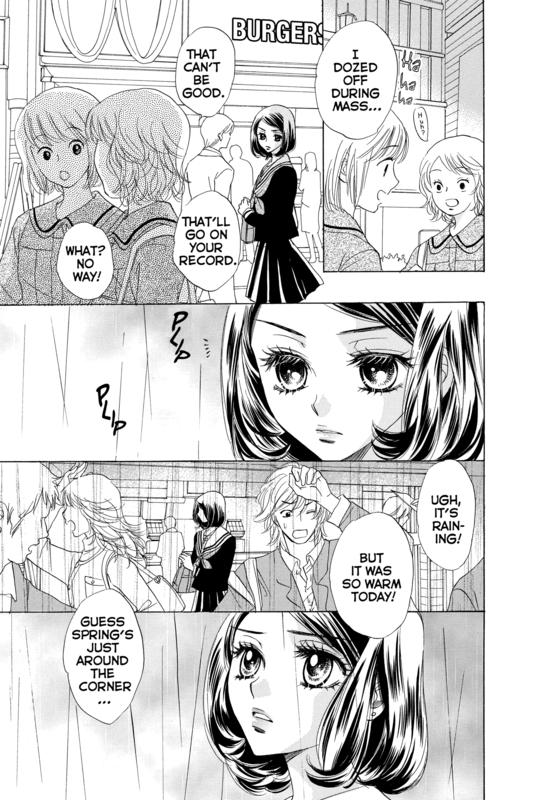 This volume also had a cute test at the end to see which character you are most like.